Valet Central Vacuum Systems - FOR A DEEP HEALTHY CLEAN LIKE NOTHING ELSE CAN! 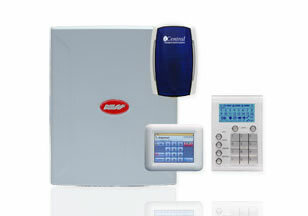 Valet is your best source of home Central Vacuum Systems, Intercom Systems and Security Systems. Valet is Australia's best known and trusted ducted vacuum brand, offering the best ducted vacuum systems for superior cleaning and a dust-free family home. 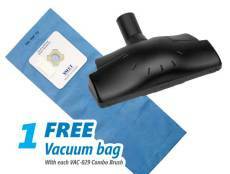 Valet Central Vacuum Systems is the number one choice for ducted vacuum systems. With superior power and efficiency and a model to suit every home and all floor types. 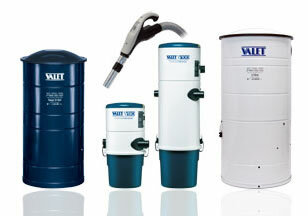 Valet central vacuum systems keep the noise and dust outside the house - where it belongs! System One intercoms give you the convenience of a multi-station intercom system with radio & music distributed throughout the house. You also have the option for added security of a Front Door Answering & Colour Video System in the one easy to use home communications and automation system. For effective protection for your home, office or factory Valet security systems can be tailored to suit your requirements with 8 or 16 zone control panels and a choice of motion sensors. Operation is easy with the Navigator touch screen keypad and the internet option allows you to operate your system using your smartphone. Valet's range of central vacuum systems compliment the design and construction of today's contemporary homes. 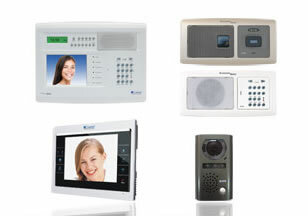 System One intercom gives you the convenience of a multi-station intercom system with radio & music distributed throughout the house and the added security of video monitoring. Valet central vacuum systems have a well-earned reputation for reliability which we back up with our standard 5 year warranty on the motor plus an extra year warranty free when you register your warranty card online or by mail. Quality Valet products are sold only by authorised Valet dealers - not available from Bunnings or Mitre 10. For sales, service and spares or to enquire about installing a ducted vacuum system or intercom system contact your nearest dealer on 1800 050 333.